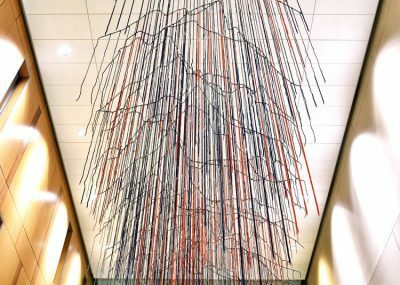 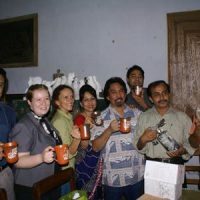 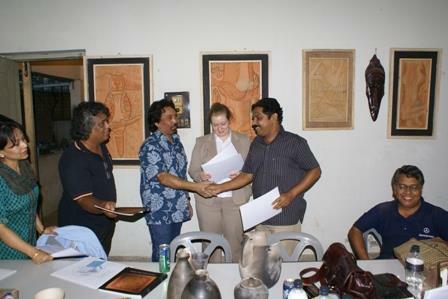 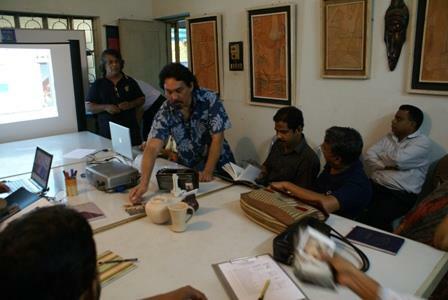 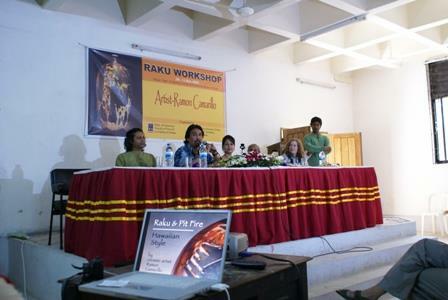 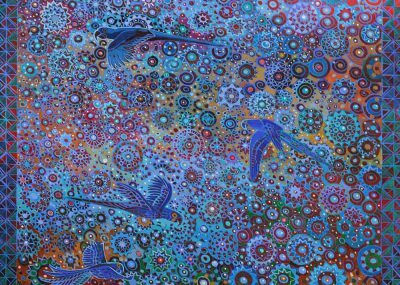 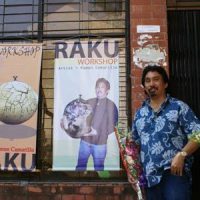 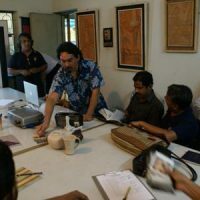 Ceramic artist Ramon Camarillo collaborated with ART in Embassies for his visit to Dhaka, Bangladesh in 2009 from November 6th through the 14th. 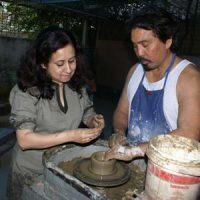 Ceramic artist Ramon Camarillo collaborated with ART in Embassies for his visit to Dhaka, Bangladesh in 2009 from November 6th through the 14th. 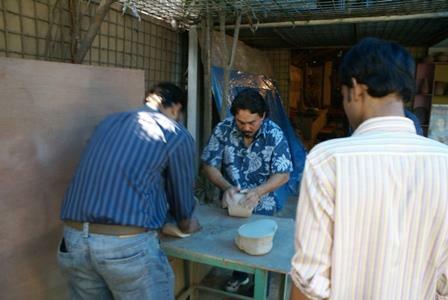 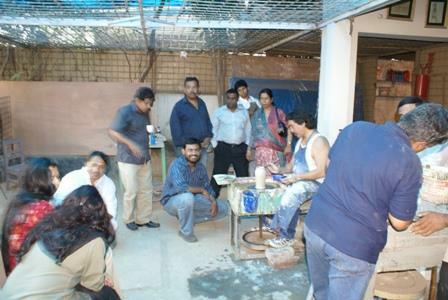 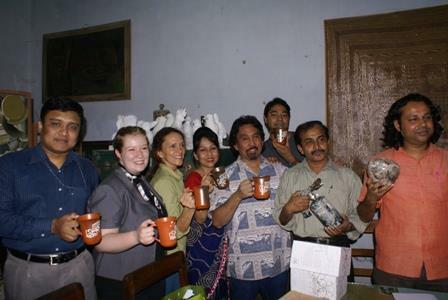 During his visit he was not only able to observe Bangladeshi pottery making, but also to instruct. 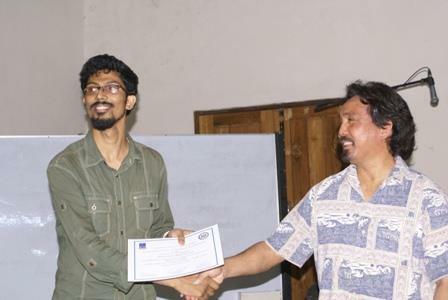 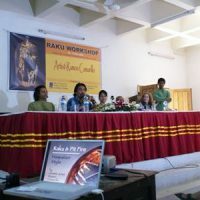 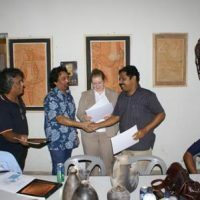 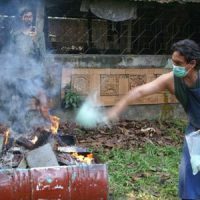 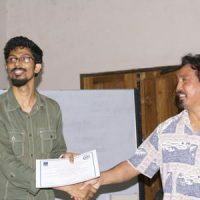 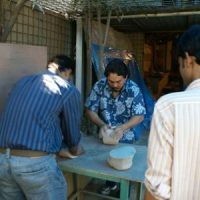 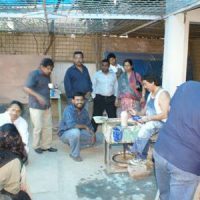 Throughout the course of a four-day workshop, Camarillo introduced various methods of firing and glazing that were new to the ceramic artists in Bangladesh. 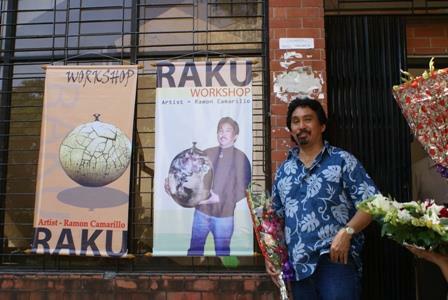 Camarillo’s presentation topics included wheel throwing, Raku-firing and a comparison of that method to wood kiln firing.